Unpaid traffic tickets and warrants in Colorado are a recipe for disaster. In Colorado, most traffic warrants are statewide. When a person fails to appear for a traffic ticket in Colorado, the judge will typically issue a bench warrant for the person’s arrest. Thereafter, the Court will send a notice in the form of an Outstanding Judgment Warrant (OJW) to the Colorado Department of Revenue Division of Motor Vehicles (DMV). Once the DMV received notice of the OJW, they will send a firm letter (some might call it “nasty”) to the driver informing them that they have a few days to clear up the OJW before their license is suspended. If the driver does not act within the set time period (typically 30 days), his driver’s license will be suspended. Thereafter, if the person drives and is stopped, he will likely be charged with driving under suspension which could lead to jail time, fines, and possible the further suspension of the person’s driver’s license for an additional year. Thus, it is critical to clear up any OJWs on a driver’s record immediately. Out of state warrants, like the warrant in the Von Miller case can lead to the suspension of a Colorado driver’s license as well. Most states communicate with each other through the interstate compact and will put a driver’s privilege to drive on hold through the National Driver Registry. Thus, traffic warrants and tickets usually catch up with a person eventually whether they are in-state or out-of-state. 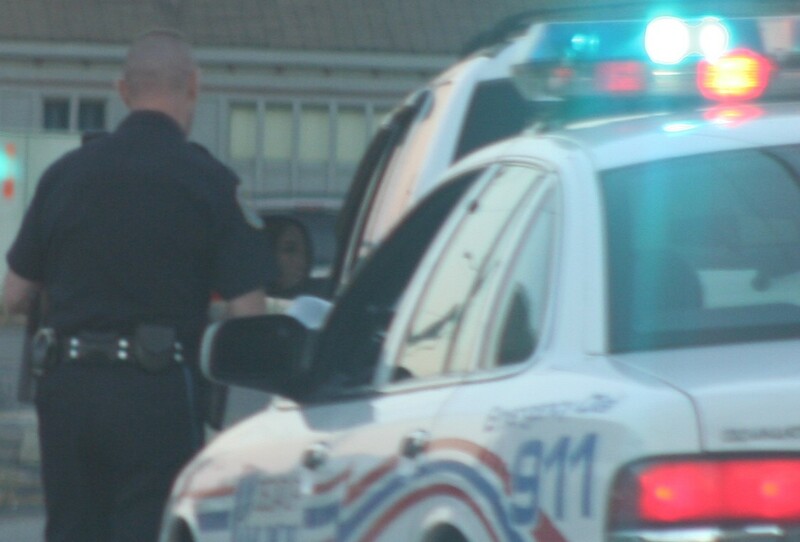 Multiple unpaid tickets and warrants cause even further trouble. In Colorado, if a person is convicted of three or more major offenses in a 7 year period, his license will be suspended for 5 years. Driving under suspension is a habitual traffic offender offense. The best avenue for anyone who has one or more driving under suspension cases is to immediately stop driving and sort out the legal issues and driver’s license reinstatement issues before getting behind the wheel. There are many approaches to these types of cases. Often times jail and further driver’s license suspensions can be avoided with a very careful and meticulous handling of the cases. I’ve personally represented clients who have had upwards of 7 driving under suspension cases pending in various Colorado courts all at the same time with winning results. Although each case is unique, an experienced traffic attorney can make a world of difference in these cases.